We a wide gamut of mens leather gloves manufactured from high quality processed leather. The gloves are comfortable to wear and are designed to protect the hands of the wearer. All Leather Gloves for Men and Women are available in multiple colors like Black, Brown, Mustard, Maroon and more and can be fully customized or personalized. Highest Quality Leather Gloves at the lowest possible price. 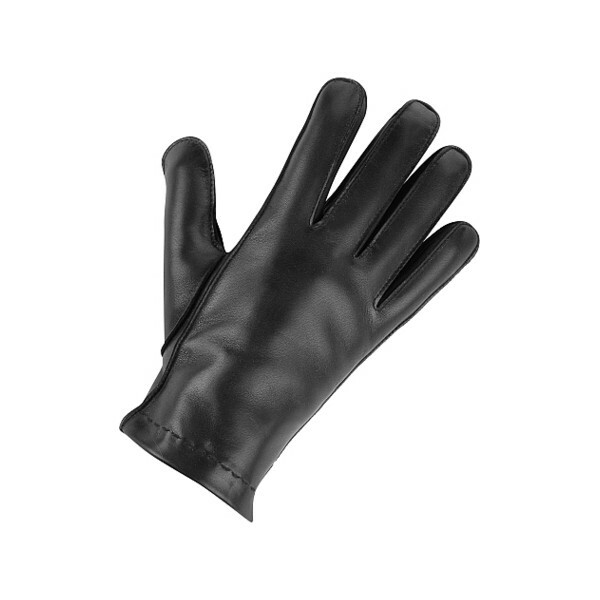 Bulk leather gloves for men and women and leather goods supplier. 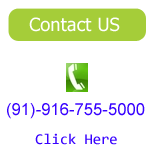 Call us or mail us at sales@LeatherFromIndia.com and our support staff will gladly help select your ideal leather Gloves. The gloves are heavily padded to provide extra protection. We offer these gloves in black color with fleece lining. Leather gloves for men and women. Personalized leather gloves. Motorcycle and driving leather gloves from LeatherFromIndia. Personalize these leather gloves with your name or logo or patch design. We offer genuine quality leather gloves with the finest imprinting methods. Our production facilitie’s across the world ensures the best quality leather gloves at the lowest possible prices.